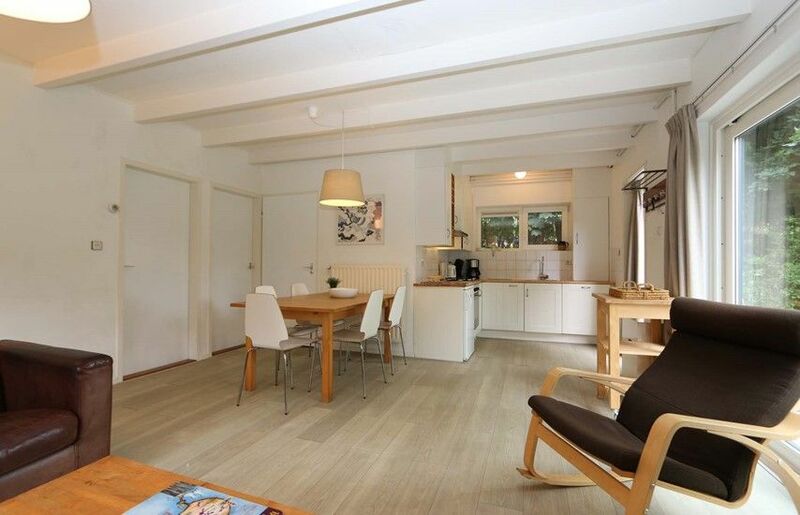 Enjoy your stay in a quiet environment close to the beach, your holiday in the attractive seaside resort: Renesse! Located on a small and green park, this bungalow with a beautiful view offers an ideal place for your holiday. The beach and center are both within walking distance of the bungalow. The spacious plot, the green surroundings and the open view offer privacy and tranquility. The ground floor bungalow with open layout gets a lot of light thanks to the sliding door. The house has 3 bedrooms and 1 bathroom. This property is not rented to young people and / or groups.